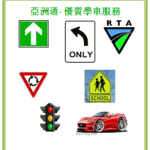 Asia Driving School offers cheapest driving lessons in Sydney, flexible and competitive driving lessons, delivered a good result and happy learning experience. We have packages to suit your needs, whether you want to pay as you go or to join packages to save. 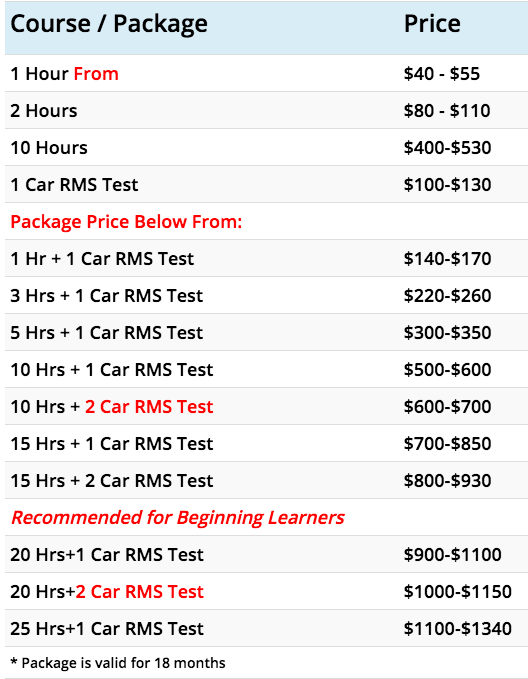 * Note: part payment $250 payable on 1st lesson, remaining amount on 5th lessons. ** For Bondi Junction, Bronte, Malabar, Little Bay, Philip Bay, Chifley,Paddington areas : Rate: $55 /hour, 1.5hrs – $80, 2 hrs – $100, 10 Hrs – $500. *** Package cancellation need to be made over 24 hours. There will be a 50% surcharge if cancellation notification is made within 24 hours. Same Rate at all times, including public holidays (NO SURCHARGE). Begin to learn in a stress free and save environment with our patient friendly driving instructor today. If you are happy with our services, please tell your friends about us!